Our soft play area is also open for birthday parties! 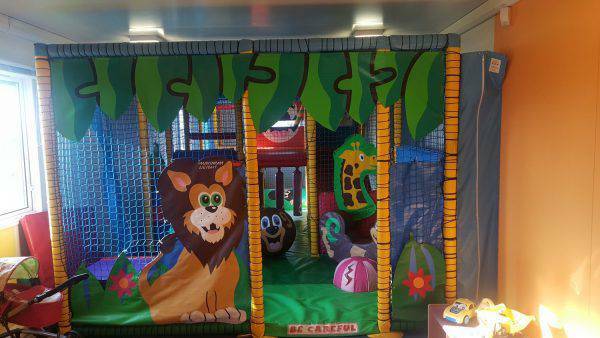 The area is suitable for children’s parties for 1-8 year olds at very reasonable prices! The cost is only £5.00 per head, this includes children’s menu, colouring pages and a visit to our Soft Play area. Min 10, Max 19 Children. You supply your own cake, prizes and goodie bags (optional). For further information please call Julie Atkin on 01236 426737 or download a booking form a bring it along to the PASP centre.